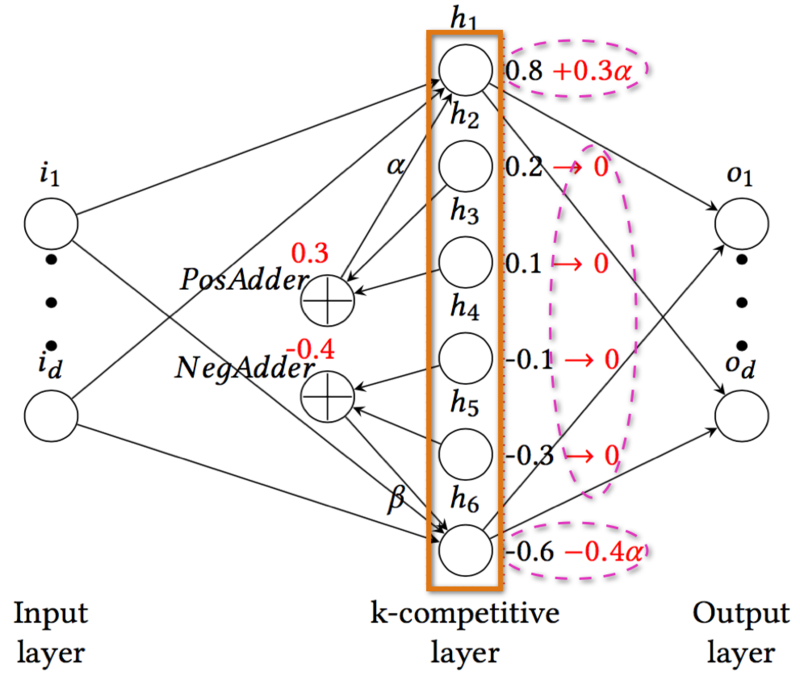 We present a scalable approach for semi-supervised learning on graph-structured data that is based on an efficient variant of convolutional neural networks which operate directly on graphs. We present a semi-supervised learning framework based on graph embeddings. We demonstrate that large gains on these tasks can be realized by generative pre-training of a language model on a diverse corpus of unlabeled text, followed by discriminative fine-tuning on each specific task. We present DeepWalk, a novel approach for learning latent representations of vertices in a network. We present graph attention networks (GATs), novel neural network architectures that operate on graph-structured data, leveraging masked self-attentional layers to address the shortcomings of prior methods based on graph convolutions or their approximations. Many deep learning architectures have been proposed to model the compositionality in text sequences, requiring a substantial number of parameters and expensive computations. This paper introduces Random Multimodel Deep Learning (RMDL): a new ensemble, deep learning approach for classification.